Lean Bean is a fat burner for women. It was brought to market by the Leeds-based company, Ultimate Health, and is distributed worldwide from the official website. 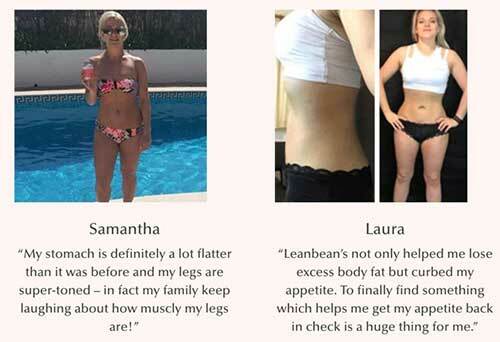 According to the Lean Bean website, the pills are good for targeting fat in stubborn areas and will also help rid the body of cellulite. Most people have areas where it proves to be particularly difficult to make the fat go away, and cellulite can be an irritating problem for those women who are cursed with this form of visible fat deposit under the skin, so these two promises alone could help pull customers in. 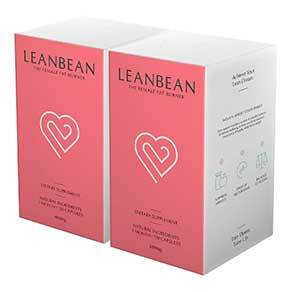 Leanbean can be ordered exclusively from the official Leanbean website. There are various monthly packages to buy and the order page allows customers to buy in many currencies such as US$, CAN$, AUD$, Euro’s and of course £. Vitamin B6 (3.72mg): An important nutrient that serves many purposes in the body and helps provide a good memory. It has probably been added here because it is known to be necessary for a healthy metabolism. 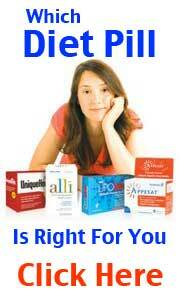 Vitamin B12 (6.4ug): Another vital B Vitamin that is good for the metabolism. Chromium (120ug): A mineral that assists weight loss by helping prevent the after meal blood sugar spikes that can trigger a desire to eat sweet food. Green coffee (600mg): A popular diet pill ingredient that provides a metabolism boosting chemical called chlorogenic acid. Acai berry (800mg): A fruit derivative that has the ability to curb hunger and boost the metabolism. Turmeric powder (200mg): Ultimate Health claim to have added turmeric because the curcumin it contains will counteract the effects of oestrogen imbalance. We only found one study that suggests a relationship between curcumin and oestrogen and this is simply not enough to be seen as definitive proof. However, turmeric is good for reducing obesity-related inflamation. Glucomannan (500mg): A natural fibre that absorbs water and swells inside the stomach to create a feeling of satiety. The European Food Safety Authority confirm it is an appetite suppressant that works, but the dose provided here falls a long way short of the EFSA’s recommendations. Garcinia cambogia (400mg): Garcinia helps people to lose weight by curbing hunger urges and preventing the body from making fresh fat cells. Cayenne pepper (60mg): A chilli pepper derivative that boasts proven fat burning abilities. Research shows cayenne is also good for appetite suppression. Black pepper (20mg): Black pepper is a source of piperine. This is the alkaloid responsible for black pepper’s distinctive smell and taste. Piperine is added to supplements of all kinds because it aids ingredient absorption. Raspberry ketones (8mg): A phenol that is generally sourced from raspberries. Raspberry ketones’ ability to suppress the appetite and boost fat burning has allowed it gain a lot of respect as a diet pill ingredient. 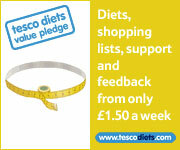 How to Use – is intended to be used with a calorie controlled diet and regular exercise. One capsule is required at breakfast. Another should be take at lunchtime. A third is needed during the afternoon and the fourth and final capsule of the day has to be taken on the evening. The positive review are in abundance and even the negative ones appear to men that slightly miffed that they cannot use it. Side effect-free weight loss is promised, but Lean Bean is not recommended for women who are pregnant or nursing a child. Potential users who have existing medical problems, and anyone using medication, should get their doctor’s approval before commencing supplementation. 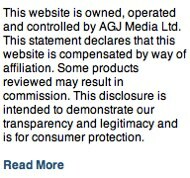 The guarantee period is for 90 days – thats 3 months which is one of the longest we have seen. 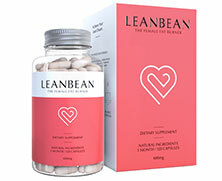 Leanbean female fat burner is a great product and is ideal for women of various stages of their weight loss progress. It is suitable for women starting out and that want to lose a few pounds as well as women who who are serious fitness enthusiasts and everywhere in-between.